Chiunque sia stato in Grecia conoscerà il porto del Pireo. Fin dai tempi antichi è stato il mitico porto di Atene, teatro di tanti episodi da libro di Storia Classica. E' anche uno dei principali porti commerciali d'Europa ed il primo porto commerciale del Mediterraneo dell'Est. Ebbene il Pireo è anche una città satellite di Atene e nientepopodimeno che il secondo conglomerato urbano dell'Attica. 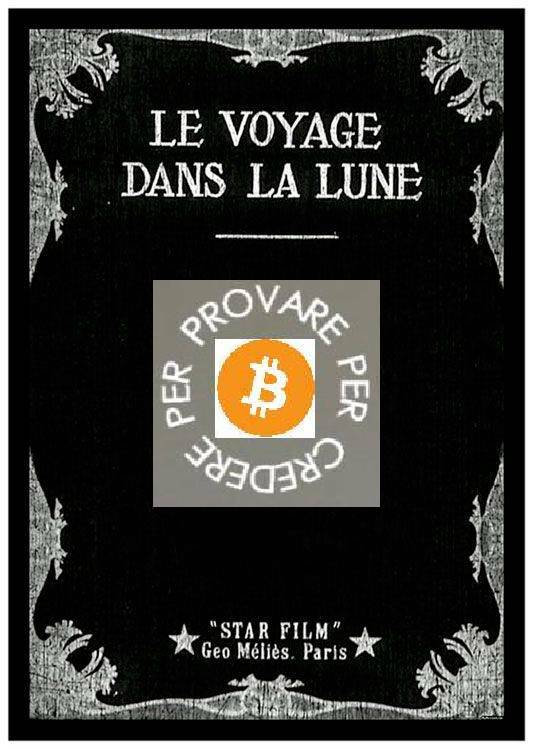 ovvero NON PUO' PIU' RIPAGARE I SUOI DEBITI. Vediamo se ai Defaultini municipali seguirà qualche Default più grosso. A Greek City Just Defaulted On $275 Million Of Debt -- Can The State Be Far Behind? Since Athens agreed to budget cuts approaching 11% of GDP, local governments have seen a sharp decline in funding. 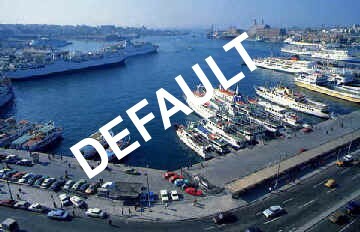 Yesterday, the cut-off caused the city of Piraeus to announce a stop payment on $275 million of debt. Mayor Panagiotis Fasoulas demanded immediate payment of three years of owed funding or his city would abandon its own debt. Addressing a press conference, Fasoulas requested a meeting with government officials to find a solution that will allow the municipality to make good on its obligations - to citizens, employees and creditors. The mayor did not rule out the possibility of strike action - without determining what form this would take - to demand the monthly disbursement of some 1.6 million euros. Piraeus City Hall currently owes some 210 million euros in debts amassed over the past 20 years. Over the past three years, the government has withheld state grants from Piraeus municipal authorities. Fasoulas yesterday described the government's stance as «provocative,» noting that a total of 44 million euros had been spent on paying off municipal debts during his three years as mayor, while only 12 million euros had been spent during the eight years that his predecessor, Christos Agrapidis, had held the post. Fasoulas said his municipality was not seeking privileged treatment but wanted to renegotiate the payment of its debts, paying larger installments at a lower interest rate. Needless to say, Athens doesn't have the money for a bailout.